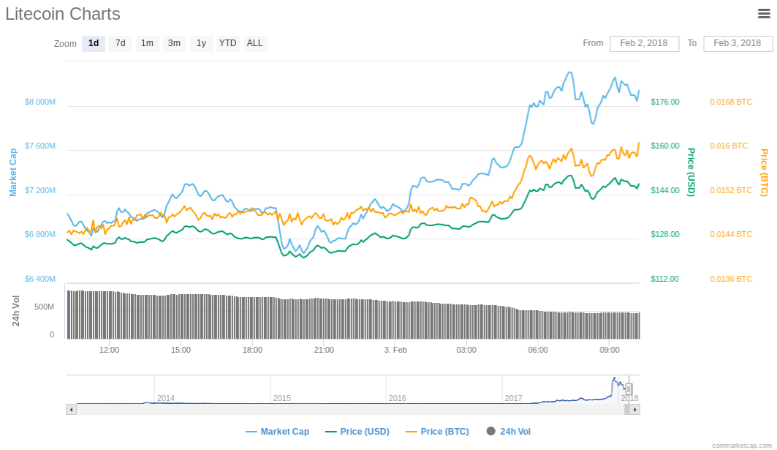 After a rough couple of days on the cryptocurrency market, it seems that most coins have begun rebounding today. Early Thursday, news broke that India was planning to ban cryptocurrencies. As usual, the media altered what the Finance Minister actually said and scared a group of cryptocurrency investors. Arun Jaitley made a statement saying that India “will take all measures to eliminate the use of these cryptoassets in financing illegitimate activities or as part of the payments system.” In no way was he saying that all cryptocurrencies were being banned but people read the misinterpreted media reports without doing any research of their own and panic sold, again. Will the large panic selloffs end anytime soon? Probably not. With a new influx of unexperienced cryptocurrency investors, these things are inevitable. This is the new “wild west”, after all. If you are one of the individuals who have panic sold recently, please do your research. There will be regulations that are implemented, as governments continue scrambling to keep up with cryptocurrencies and Initial Coin Offerings (ICOs). However, things can be easily misinterpreted and spun differently in the media. So, please listen to the actual interviews of the top executives making these announcements and come to your own conclusion on its potential effect on the market. If your only intention is to make quick money because you’ve read stories of others becoming millionaires within months, you have to have much thicker skin than most. A little correction on the market is to be expected. With all that said, the market is recovering and putting most at ease. These are the top altcoins making a rebound today. There isn’t any new news for Cardano, as to why it has dominated the market today. It may just be that the enthusiasts behind the coin and project have “bought the dip” and added more to their current portfolio. Currently, ADA is leading the top 10 with the most gains in 24 hours. It is selling at $0.43 a coin, up 20.53%. 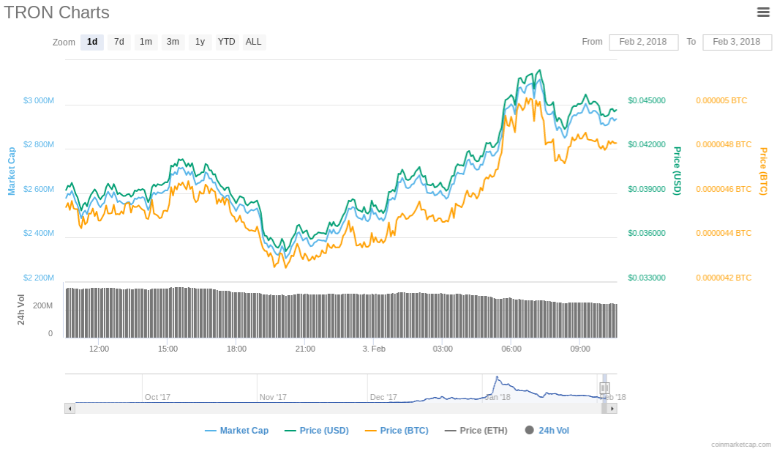 Litecoin is just behind Cardano in rebound gains for the day. The Litecoin Foundation announced the launch of its “LitePay”, just before Christmas and the launch of the product is expected this coming week. LitePay will allow businesses to accept payments of LTC from anywhere around the globe and will make transactions just as fast as Ripple (XRP) and Stellar (XLM). The product will also allow U.K customers to pay for services in their native currency without any transaction fees. Huge news for the Litecoin foundation. If you were looking to invest in LTC before, now would be a good time to get in on it before this launch. Currently, LTC is sitting at the 6th largest cryptocurrency by market cap and is selling for $152.26, a coin, up 19.73%. TRX has been on a slow decline the last month. However, the coin seems to be picking up some momentum today. Just yesterday we reported that Tron Dogs just announced the new features that will be added to the game and the mobile version being launched soon. The launch of the game’s English version has yet to affect the price of the coin but as new features emerge, it just might. 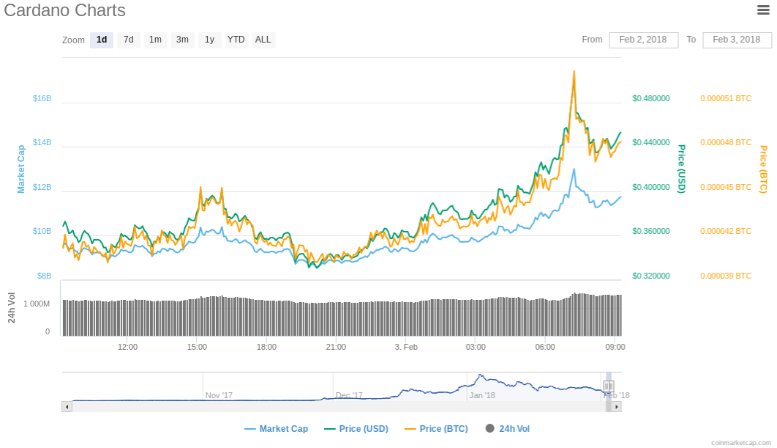 Currently, TRX is selling for $0.044 a coin, up 13.88%, in 24 hours. Thoughts? Leave them in the comment box, below. and working hands on in the medical practice industry.